The heroin and opioids epidemic has been building for years, stemming from the over-prescription of opioid drugs used to treat pain. 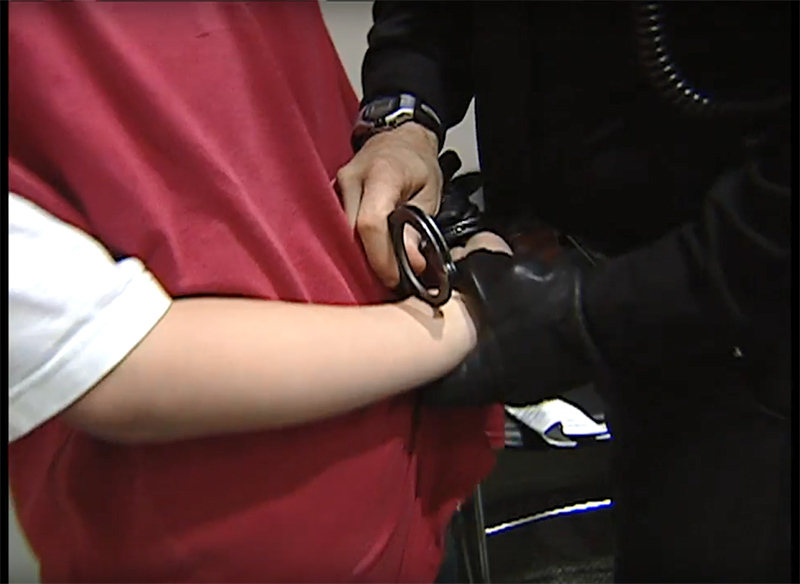 While coroners and medical examiners across Pennsylvania have been compiling grim statistics at an unprecedented rate, a major collaboration is underway to combat this public health crisis, with state lawmakers, law enforcement, medical professionals and advocates joining forces. WQED Multimedia has spent years covering the issue, but in 2016 began a more focused, in-depth, multiplatform look at the crisis in Western Pennsylvania. Our project includes televised documentaries, digital first content, broadcast community forums, social media outreach and informational resources. Former Pittsburgh Penguins hockey star Kevin Stevens, in recovery for opioid addiction, leads a panel discussion attended by Western Pennsylvania student athletes. 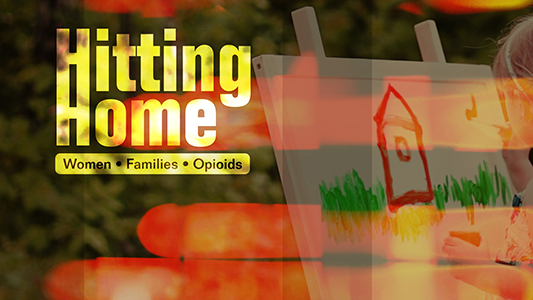 In 2018, WQED also joined forces with all of Pennsylvania's public media outlets in a collaborative project called "Battling Opioids." 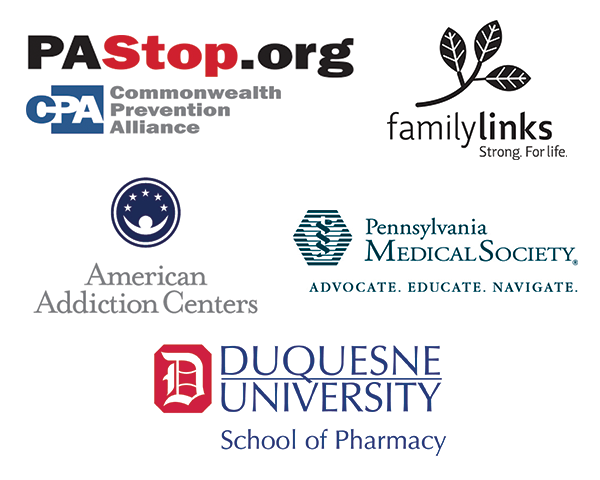 The initiative coincides with Pennsylvania Governor Tom Wolf's issuance of a disaster declaration for Pennsylvania’s “heroin and opioid epidemic.” WHYY, WITF, WLVT, WPSU, WSEE, WVIA and WQED will share resources and content. The stations will also increase TV and radio airtime, community engagement, web and social media presence - all focusing on the opioids crisis. Opioid addiction is destructive across all demographics. But compared to men, women’s addiction can have more devastating implications. Some children are born addicted, while others face uncertain futures because of addicted mothers. Many children are placed in foster care, but an increasing number are being raised by extended family – further disrupting lives. 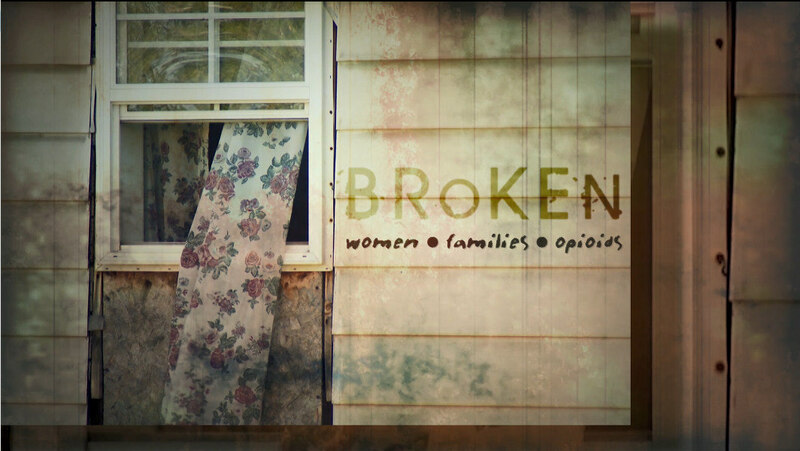 We explore how opioid addiction among women is breaking the family bond and changing the fabric of society. 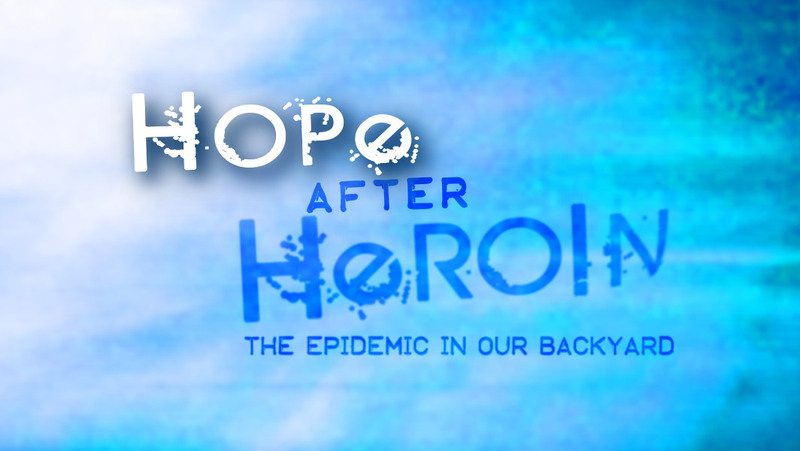 "Hope After Heroin: The Epidemic in our Backyard"
This program explores the opioid crisis in Western Pennsylvania on a broader level - with a focus on how over-prescription of opioid drugs led to today's epidemic. People who have experienced addiction, either themselves or through a loved one, share their stories of struggle, stigma and loss. But they also show how they've managed to use their pain as a catalyst for change, providing hope for others. 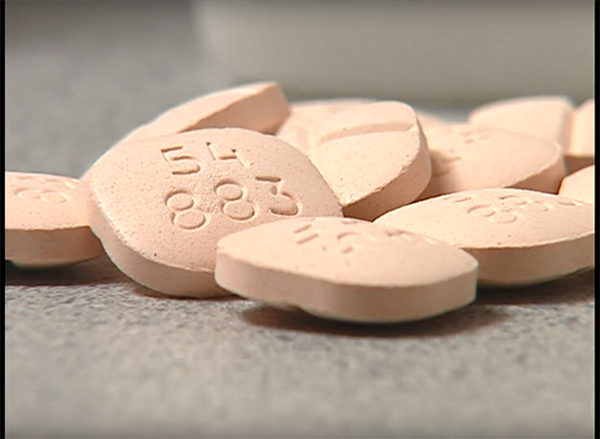 With more women becoming addicted, the opioid crisis is truly hitting home in Western Pennsylvania. WQED continues its ongoing initiative exploring the epidemic's impact on women, babies and families. This brief video is an overview of the project which includes documentaries, short features, digital-first content, social media and community engagement. To see all of the initiative's content go to www.wqed.org/opioids. 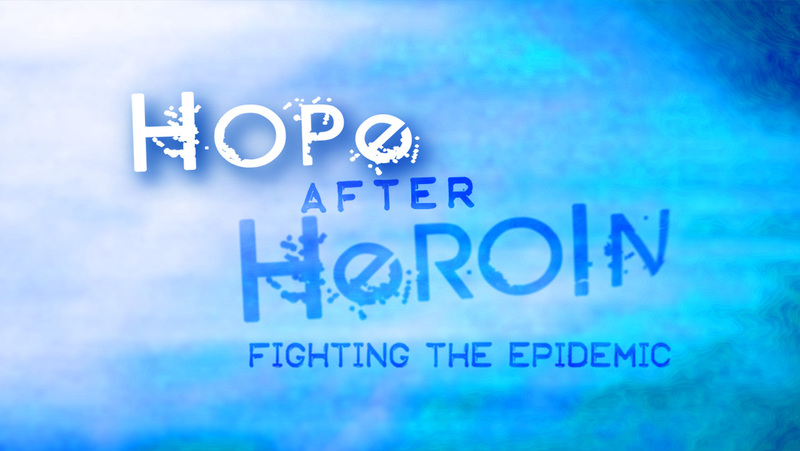 WQED continues its ongoing initiative - exploring the heroin and opioids epidemic in Western Pennsylvania. 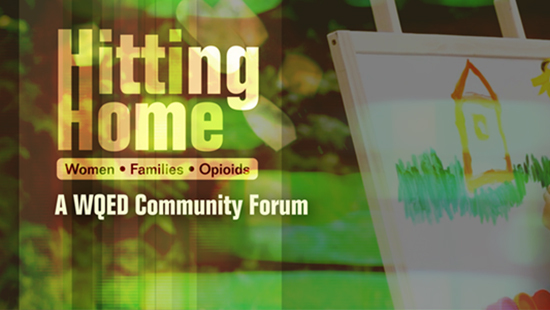 This live forum is hosted by Lisa Washington and Minette Seate at WQED's Fred Rogers Studio.The panelists are Cheryl Andrews - Washington County Drug & Alcohol Commission, Deborah McDonald - Allegheny Health Network Women's Health Programs, Thelma Turner - Care Navigator. Viewers participated via social media and studio audience interaction. 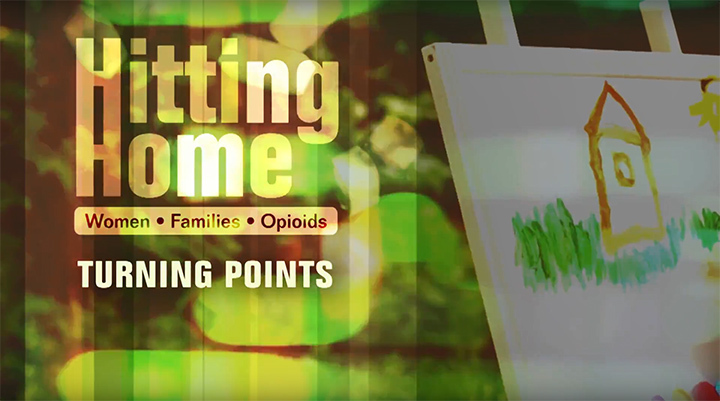 WQED continues its "Hitting Home" campaign with reflections from Pittsburgh area women who discuss turning points in their struggle with opioid addiction. WQED's Fred Rogers Studio hosted a standing room only crowd - with attendees from just about every county in Western Pennsylvania. They gathered to learn more about opioid crisis, while expressing their concerns and sharing resources. Moderator Chris Moore led the discussion exploring the issues directly affecting Western Pennsylvania, the ongoing efforts to deal with the crisis, as well as current initiatives. 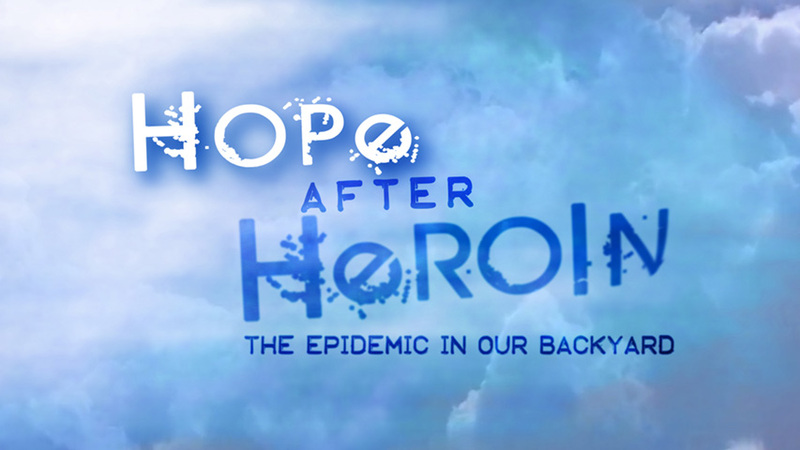 WQED Multimedia takes an in-depth, multi-platform look at the heroin crisis in Western Pennsylvania. The project includes a full-lengthy documentary, town hall meeting/community forum, direct-to-web videos. An educational component will target students in schools throughout Western Pennsylvania. While opioid addiction is increasing among women, there are studies that suggest women have a better chance of long term recovery than men. 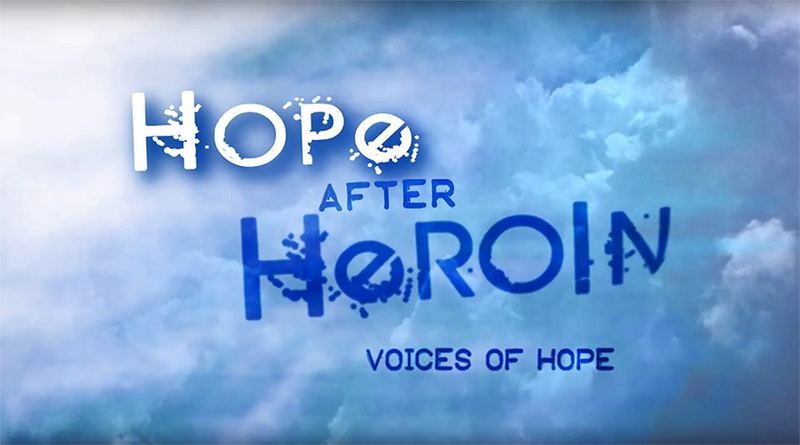 This short video brings you the stories of seven women who were lost in addiction, but have launched successful new lives. Find out what made a difference. WQED has spent years reporting on the opioids crisis as it emerged in Western Pennsylvania. These stories from the WQED archives represent part of our ongoing coverage from years past. (Original Broadcast: January 10, 2005) As Pittsburgh coped with a surge in opioid addiction and overdoses, a community group worked with the Allegheny County Jail to warn parents and children about the consequences of heroin use - in what they called "The Reality Tour." Original Broadcast: January 23, 2001) Oxycontin was a little-known term when WQED first aired this report. 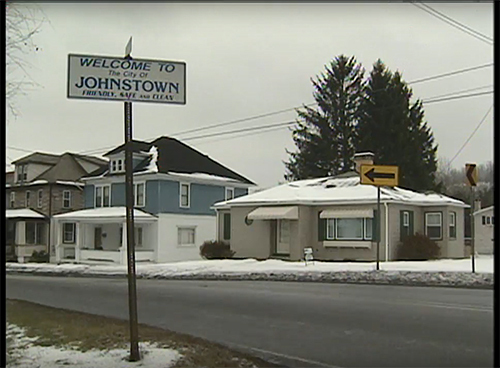 It focused on a crime surge in Johnstown, Pennsylvania. Part one of the story puts the blame squarely on the abuse of a prescription pain killer. 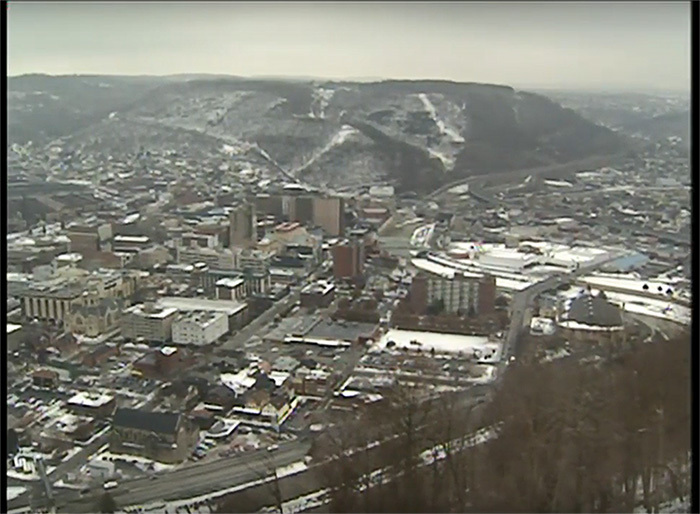 (Original Broadcast: January 24, 2001) WQED was among the first to report on the emergence of opioid addiction in Johnstown, Pennsylvania. This second installment of the coverage focused on drug enforcement investigators and the drug manufacturer. 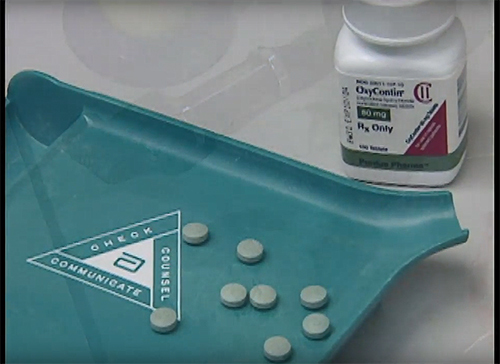 (Original Broadcast: February 6, 2001) As news reports began to circulate about the dangers of Oxycontin addiction, this short video from WQED features a representative from the company that makes Oxycontin - addressing concerns of patients taking the drug under a doctor's advice. 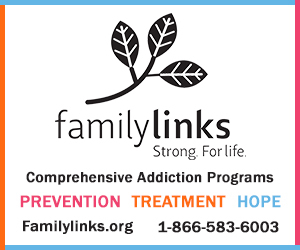 (Original Broadcast: December 17, 2003) A Pittsburgh-area man offers simple lessons as he reflects on his addiction, recovery efforts and hopes for others. 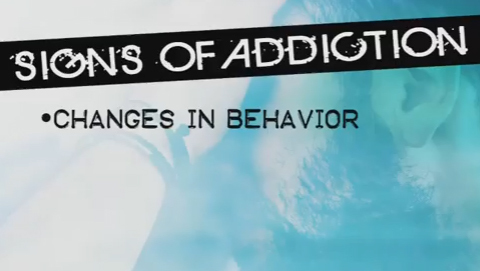 (Original Broadcast: March 1, 2001) A 39-year-old woman from Fayette County, Pennsylvania is among the first to speak publicly on camera about how she got addicted and how the drug derailed her life in this WQED report. 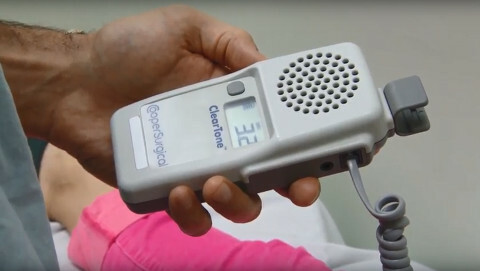 With the rise in heroin addiction among women, doctors are looking for new ways to help the most vulnerable among that group. West Penn Hospital provides a program where pregnant addicts can receive obstetrical care, drug treatment and counseling all in one appointment. Dr. Neil Capretto, medical director at Gateway Rehab, explains the signs of addiction. 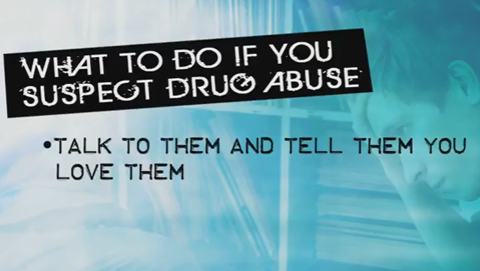 Dr. Neil Capretto, medical director at Gateway Rehab, explains what do do if you suspect drug abuse. 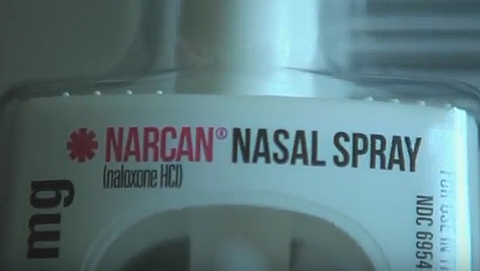 Dr. Neil Capretto, medical director at Gateway Rehab, explains how Narcan works. 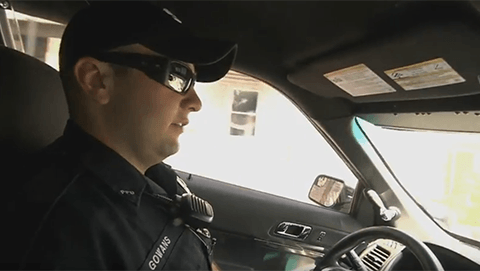 WQED rides along with the Pitcairn Police Department, the first in Western Pennsylvania to carry and administer the drug which counteracts the effects of a heroin overdose. 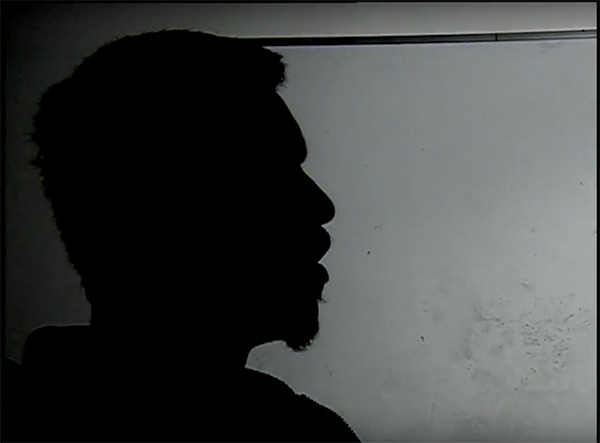 They share their thoughts in this short video. What is Act 139 and how did it change laws regarding Naloxone? Get answers to frequently-asked questions about Naloxone. Learn more about Pennsylvania’s Opioid Prescribing Guidelines. Review Pennsylvania Governor Tom Wolf’s list of opioid treatment Centers of Excellence. You can find additional coverage of the region’s heroin epidemic through our media partner, PublicSource, in their series, Riding the Rush. Projects like these are made possible through the generous support of WQED members.